Have you ever wanted to access a home computer or server but you didn’t know your IP address? That’s probably because your IP address is dynamic and changes periodically. So how do you find out what your IP address is? 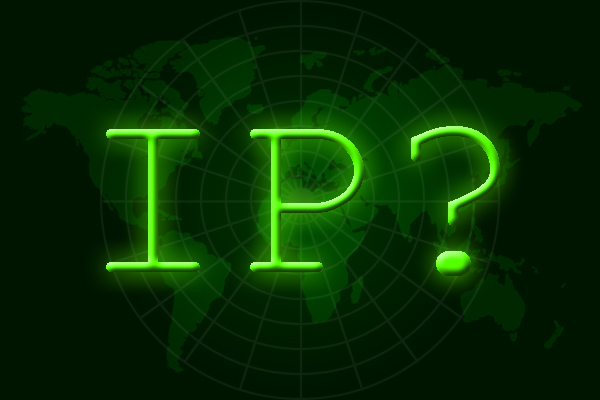 If you’re on your home network, then it’s easy by using any number of websites whose sole purpose is to tell you what your IP address is, for example www.whatsmyip.org. But what if you’re away from home and your IP address changes? Again, there are services to help you with this, but in this article, I’m going to show you how to easily setup your own service. Here’s a quick cheatsheet of the metacharacters used in regular expressions.